Our webinars are now available on YouTube! 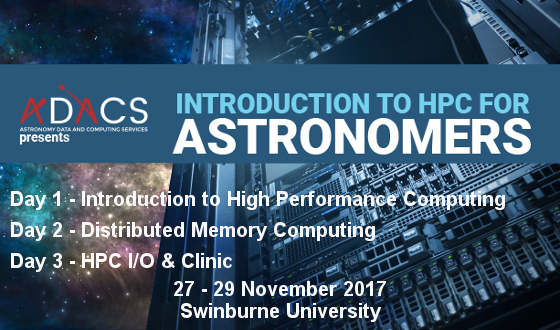 The course is aimed at postgraduate students and researchers who want to learn more about high-performance computing. No previous knowledge is assumed and you can register for some or all of the sessions. However, please be aware that the different sessions follow on from each other. 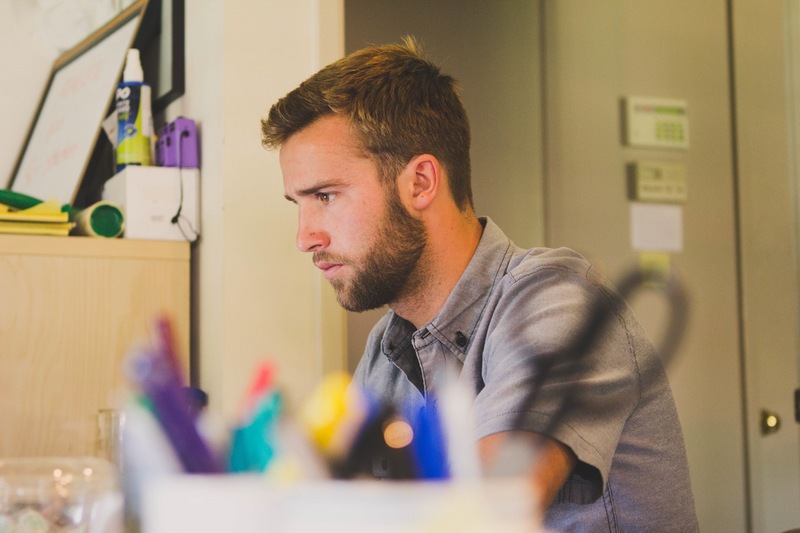 This 3-day workshop is aimed at postgraduate students and ECRs who might not have had formal computational training and would like to get up to speed. 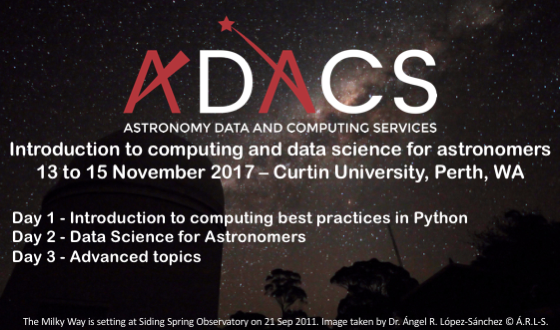 Practical examples in the workshop are taken from observational astronomy, however, participation is open to all Australian astronomers. 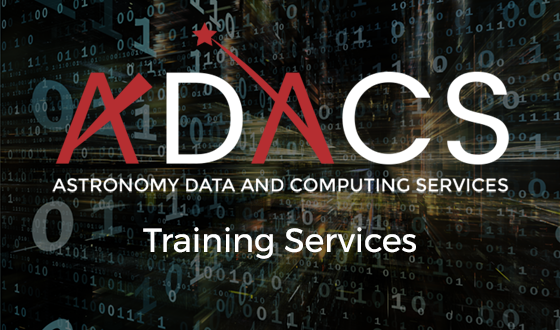 To gauge the interest and training requirements of the Australian astronomy community, we are asking you to fill in a short survey. The next webinar of this series will be: Data Science and Machine Learning with Amazon Webservices. The Speaker: Adrian White – Senior Technical Business Development Manager, Scientific Computing, APAC at Amazon Web Services. 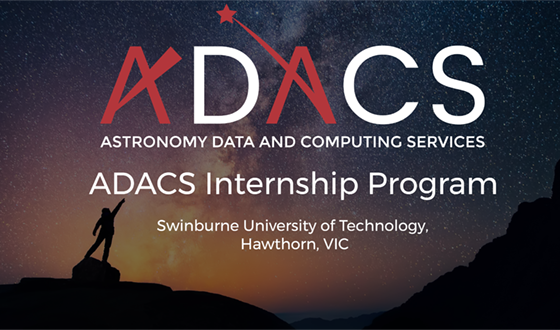 The next ADACS event will be a one-day face-to-face and interactive workshop on introductory computing for astronomers, held in conjunction with the Pawsey Roadshow in Brisbane (21st March – University of Queensland) and Sydney (23rd March – University of New South Wales).